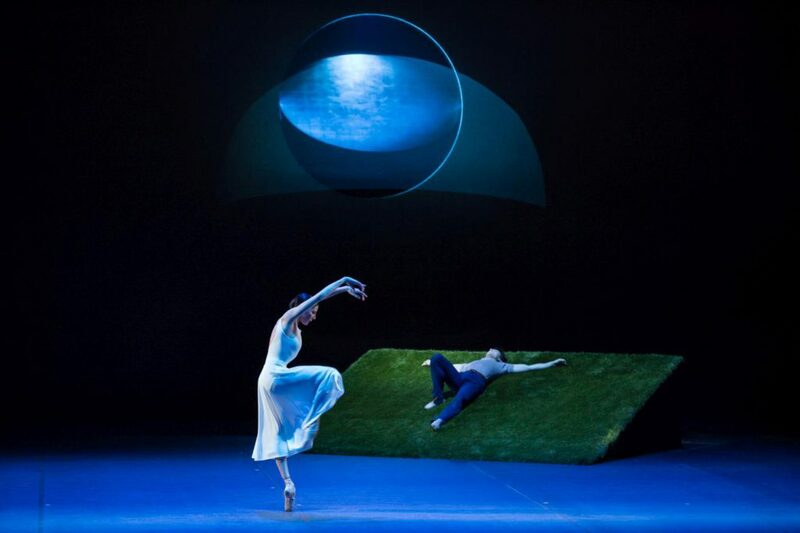 In his latest creation, “Duse”, John Neumeier explores the life of the famous Italian actress Eleonora Duse (1858 – 1924). 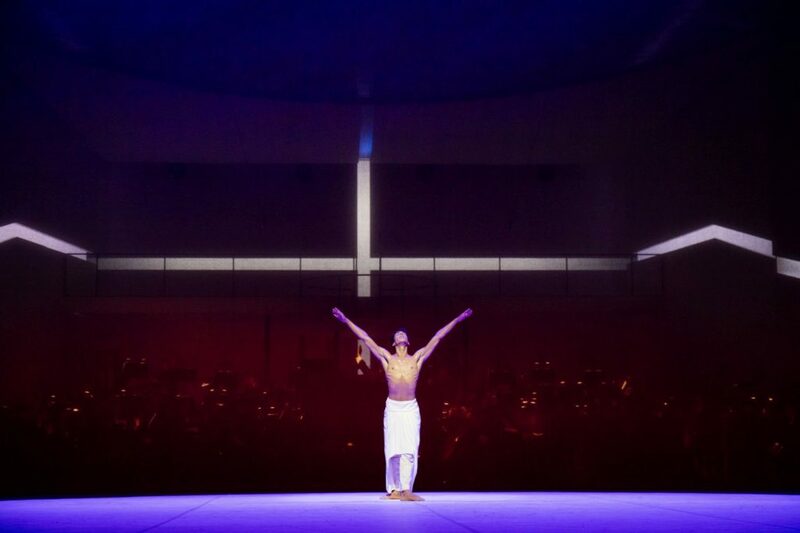 The ballet received its world premiere earlier in December with Hamburg Ballet. 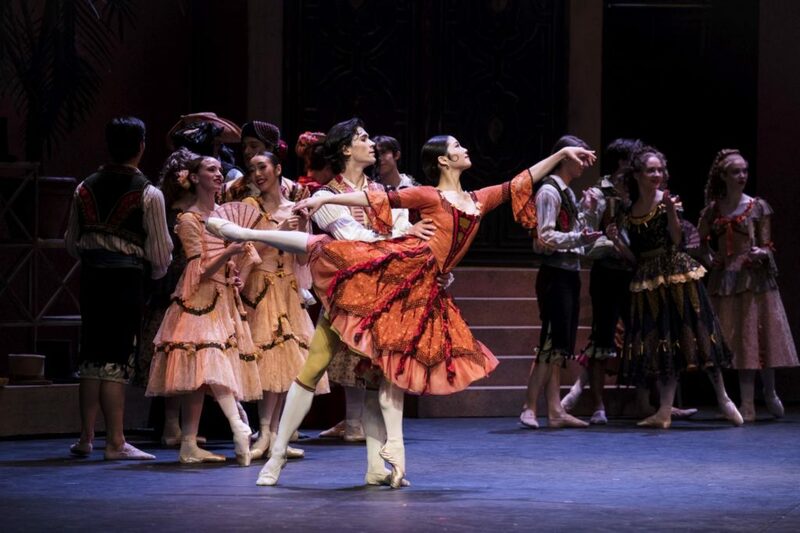 Alessandra Ferri, guesting with the company, is dancing the leading role. 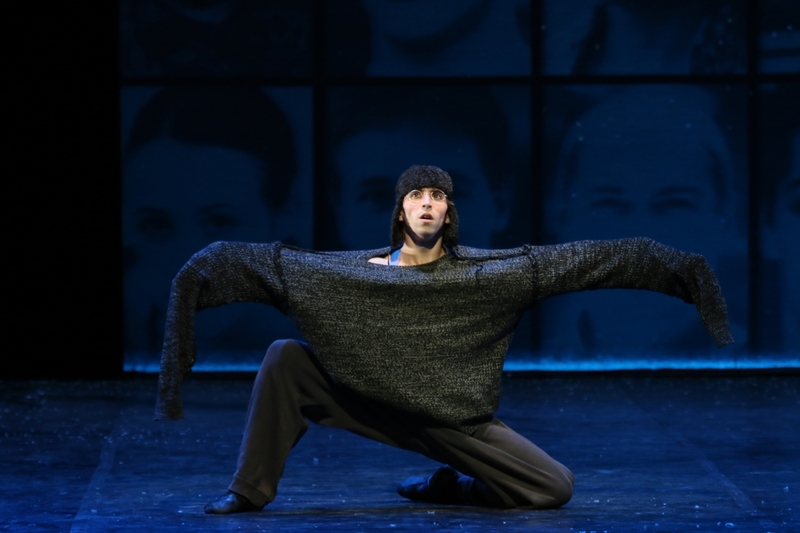 Reviving John Neumeier’s “Winterreise” in early spring seems odd programming. 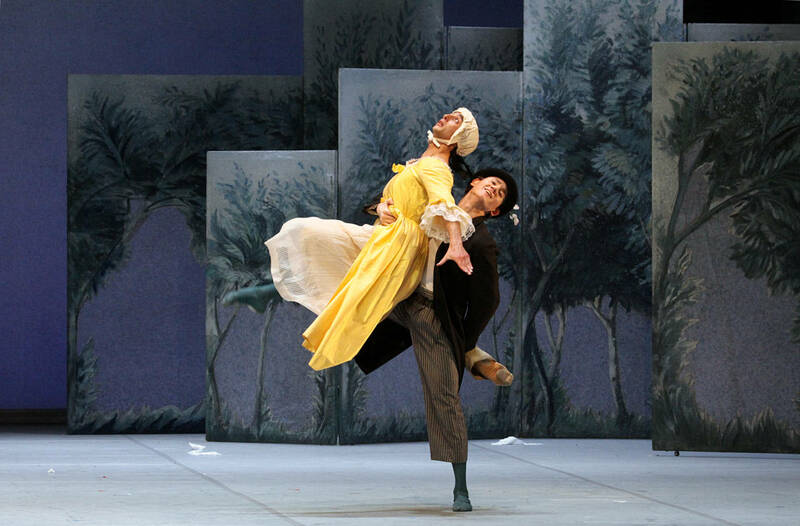 The ballet is based on Franz Schubert’s somber song cycle of 1828 as rendered musically by German conductor and composer Hans Zender. The twenty-four songs’ verses seem simple at first glance, almost folk-like, but plumb deeply into existential states of mind. Center stage are a young wayfarer’s experiences – encounters he has had with others along his life’s passionate path. Even if spring moods must be left aside “Winterreise” was a good opener the week before Easter. 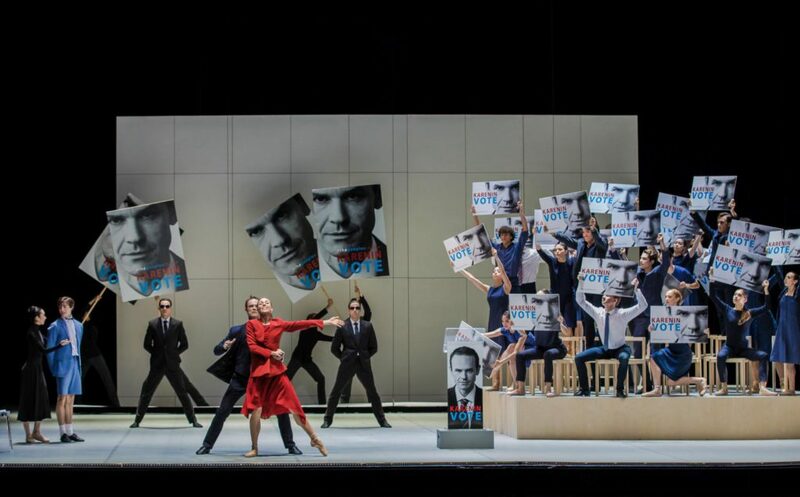 “By the way we have to see how Dortmund played” a tall, athletic man said to his female companion when walking into Hamburg State Opera’s auditorium in front of me. Saturdays are usually match days in the German Bundesliga. “Dortmund”, or “Borussia Dortmund” respectively, was obviously the man’s favorite club in the top tier of the German football league system. His companion, slightly annoyed, looked heavenwards. But after all she had made her football addict friend accompany her to a ballet evening. Maybe John Neumeier’s “Liliom” was exactly the right choice to stir his cultural enthusiasm. 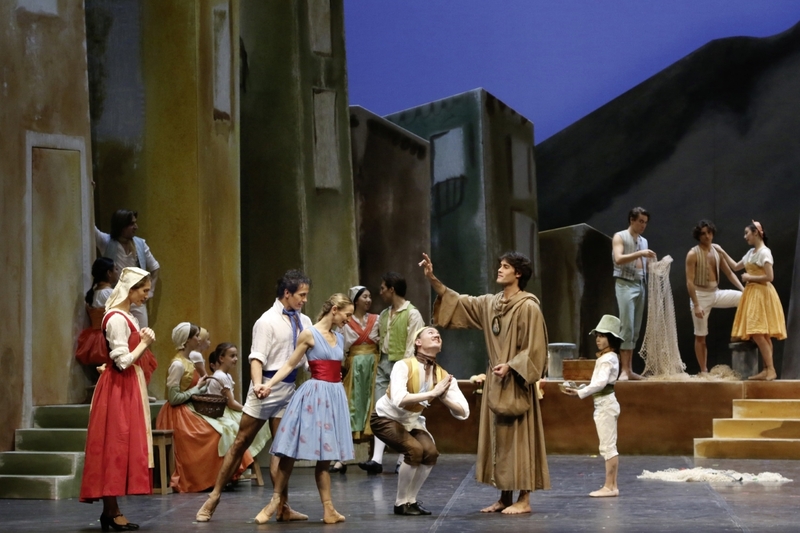 Like the Bavarian State Ballet’s recent triumph with “Paquita”, John Neumeier’s Hamburg Ballet revived an old classic, August Bournonville’s “Napoli”, a buoyant, romantic love story with dramatic sprinklings, transferring the southern Italian joy of life to the Elbe River.